Get a reminder for interviews. Please log in as a Pro member to see the recording of Grisha's May 26, 2015 interview with Claudia Fugazza below. [As a demonstrator for the dog to copy,] what kinds of things have you needed to do to show the behavior to the dog? What's a quick summary of the Do As I Do protocol right now for teaching imitation? How has your protocol changed over time? One of the things that I like about social learning is that the dog needs to understand the goal of the action he is copying, so you can use your hand but he can use his nose, is that true? Have you done this where one dog does the behavior and another dog imitates? What's the difference between social and individual learning? What are the different categories of social learning? What kinds of behaviors have been taught with Do As I Do? Are behaviors are faster to teach with shaping versus Do as I Do, and vice versa? Have you used Do As I Do to specifically teach social skills? You have talked about social learning as helping to exercise the dog's full cognitive skills, to provide a good mental experience for them. Can you talk more about that? Are there any problems with Do As I Do? Like can we accidentally create a monster that's too smart? How does relationship come in with social learning? Does it require a relationship? How does this training affect the relationship? Are certain breeds better at learning imitation than others? What about other species? Can you tell me about the Do as I Do exam? Is it a problem if the dog doesn’t wait for the cue to copy? Do you want this to be under stimulus control? Where can people get more information about what you do? 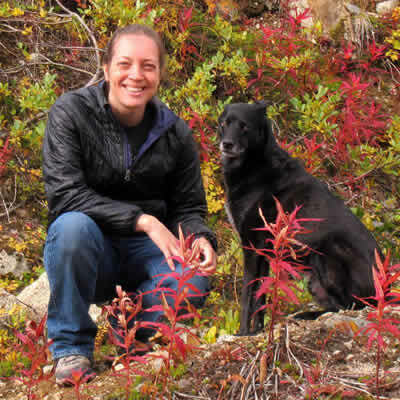 Claudia earned her Ph.D. in Ethology from Eötvös Lorand University (Budapest) under Professor Adam Miklosi. Her research is on social learning and imitation in dogs. She earned a B.Sc. on Dog Breeding and Education (TACREC), a Master in Ethology of Companion Animals and a Master in Dog Training at the University of Pisa (Italy). Claudia developed a unique training method called Do as I Do (named after Hayes & Hayes 1952 and Topal et al. 2006) which relies on dog’s social cognitive skills and she is currently using this method both for applied dog training purposes and as preliminary training to scientifically study dogs’ imitative abilities. Claudia has produced a DVD and a book on the topic of socially facilitating learning. 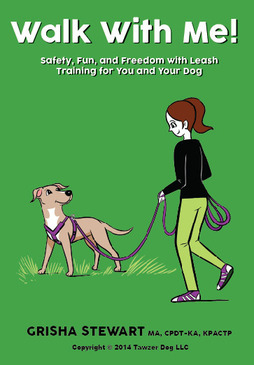 Her book came out in 2014 from Dogwise: DO AS I DO: USING SOCIAL LEARNING TO TRAIN DOGS BOOK (WITH INSTRUCTIONAL DVD). She also has a seminar DVD, DO AS I DO: A NEW TRAINING METHOD BASED ON SOCIAL LEARNING, which was produced in 2013 by Tawzer Dog. Click to view her website or her YouTube channel. There is also a good article on a Do as I Do research study.